We are locally owned & operated; servicing Alaskans since 1994! 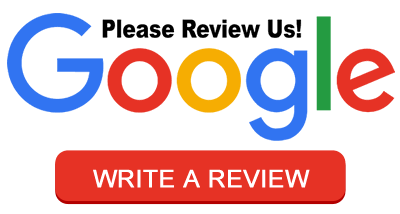 We believe that quality customer service & a fair price is what customers expect & deserve from a company. From large scale commercial projects to personalizing your home, our company can tailor a plan to meet any job's needs, desires & budgets. 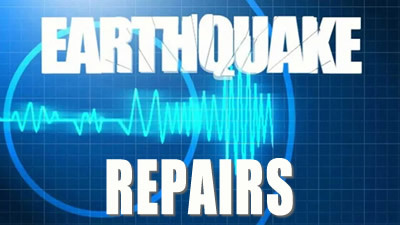 We have the expertise and equipment to repair a wide variety of damage caused by the recent 7.0 earthquake. Retaining wall cracked or falling over? Did your sidewalk settle or buckle? Just call A1 today at (907) 248-7000 to get your earthquake damaged property repaired quickly and professionally. 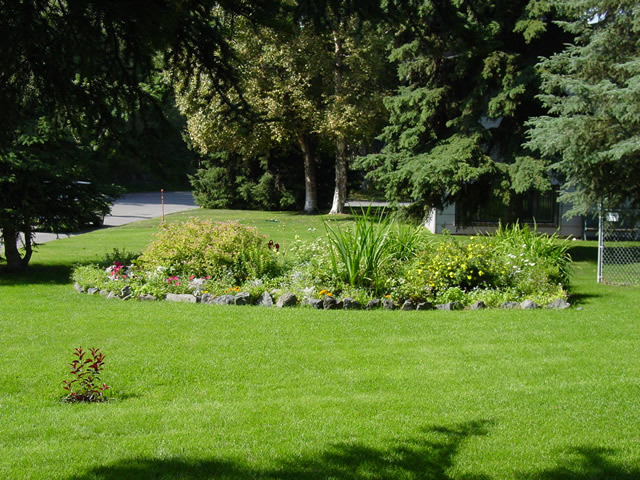 Our landscape division offers custom designs & installations while our maintenance division will service & maintain your new & existing landscapes. Call or request your Free Estimate today!